I came across a new free polling website that is similar to Polleverywhere and SMSpoll. The one addition that is nice is that you can call in votes too! The site is called Excitem. 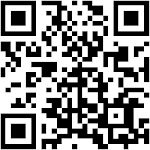 It has a free version (up to 50 responses). 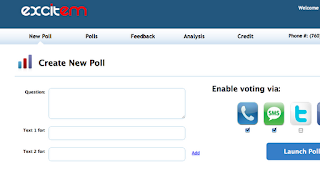 The free version allows you to create a poll and then accept responses via text message, phone call, Twitter or Facebook. 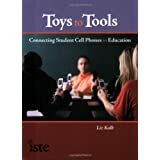 This allows even more access for using students with to conduct polls and responses, as some do not have texting on their phone or even a cell phone (they could use a landline since Excitem does not use shortcodes, rather real phone numbers!). 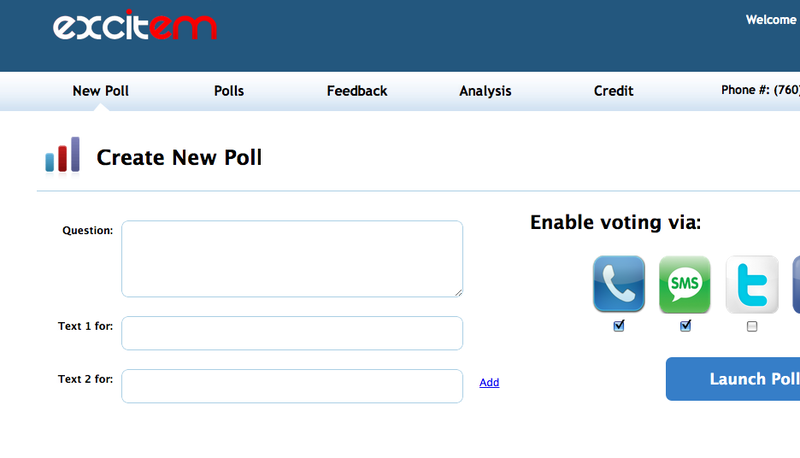 While it does not seem to allow free response polls, it does have a place for general feedback that you can text in. Definitely worth a look! There are several advantages of using mobile phones for business purposes. Utilizing Business Mobile Phones will allow all company personnel to remain in contact with each other at all times, whether in or out of the office. Phones connect the various members of a business on all levels, allowing them to always be focused, reachable, organized, and up-to-date on business operations. The advantages of using mobile phones in business can be summarized by their enabling of constant accessibility, portable and convenient internet connection, and organization capabilities. This page has a good content same as the info regarding on voip phones service provider in wi, better to keep on posting! Nice! ... I really enjoyed reading your post . Thanks for sharing and keep up the good work. Excellent. Please keep up the good work for the concise and informative articles. This is more informative than other media, I really like following your blog as the articles are so simple to read. Rydal Communications is an independent Business Landlines & Business Mobile Phone Deals communications company based in Peterborough. Rydal Communications is UK's leading Business Landline and Business Mobile phones provider. They serve customers with handsome business mobile phone deals, Business Landlines, high speed business broadband and offer the Business Mobile Phone Deals in market. Mobile accessories is a booming market.This has lead to a situation where finding interesting gadgets has become more of a task than a pleasurable moment of shopping. It is the fastest growing market in the world. The cell phone stores in Vancouver are amazing. 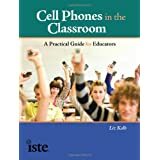 I wish I would have invested money into cell phones years ago. Thanks for sharing. Very interesting. 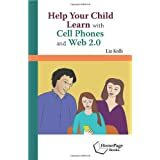 I am going to visit a cell phone store in Ottawa to see what options they have for kids. I am always interested in reading such a informative posts like this one, great website. I might love to munch through some time to visit your web pages for learning further in sequence. Great post. Phones are definitely a must have tool. Have come a long way. This is the appropriate blog for any person who wants to discover about this subject Business Landlines. Every business used to communications for promote a product, service, or deal.Thanks for writing this post, it was informative, enjoyable, and most importantly - a good length! 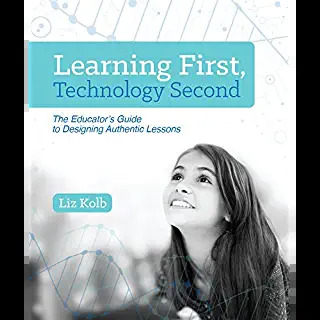 Truly a great work, This is the article to which I was searching for a long time and finally i have found it. I am finding this post raelly informative and i would like to say thanks for sharing such a post.